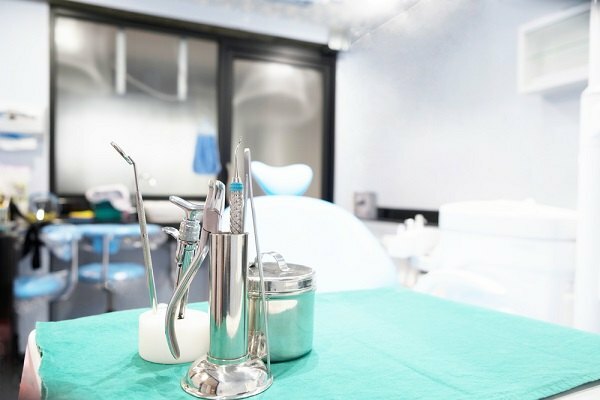 Can proper dental care ward off ER visits? A recent study finds that people with chronic health conditions such as asthma, diabetes or heart disease tend have fewer ER visits and hospital stays. Getting preventive dental care could be the catalyst in lowering costs for patients with chronic medical conditions.